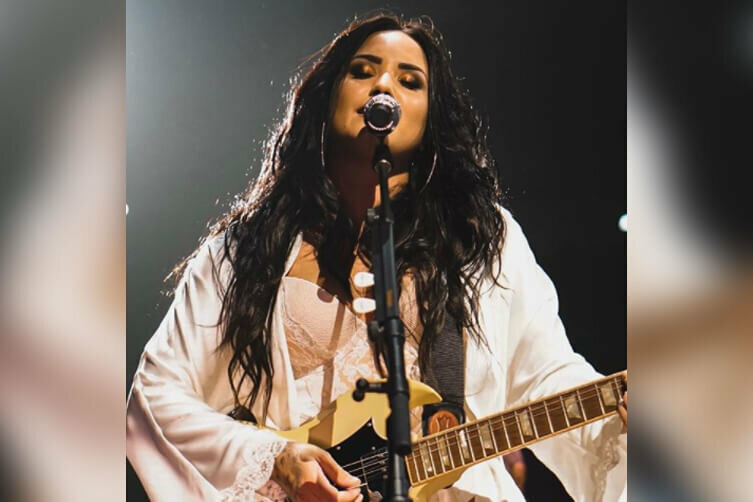 An outspoken mogul for all things mental health, we can’t help but love Demi Lovato. 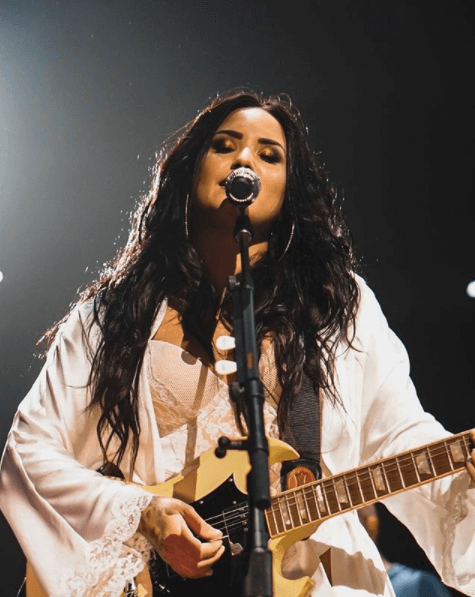 In a world that fosters a stigma around mental illness, Demi Lovato uses her platform as a pop sensation and voice of the millennial generation to slay the stigma and talk about REAL issues that affect her and her fans. 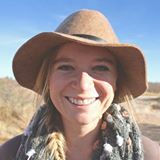 The 25-year-old has long been an open book when it comes to discussing her personal battles with depression, anxiety, bipolar disorder, bulimia, and addiction. So when this past Friday marked an incredible milestone in her journey, you better believe her fans were the first people she shared it with. “Yesterday was a really big day for me,” Demi Lovato started. “Yesterday, six years ago, I was drinking vodka out of a Sprite bottle at 9 in the morning, throwing up in the car. And I just remember thinking, ‘This is no longer cute. This is no longer fun. And I’m just like my dad,’“ she said from behind a grand piano on stage. Per her usual passionate self, Demi took to her soapbox and PREACHED the importance of destroying the mental health stigma. Demi credited her fans with saving her life and thanked them for their unconditional love and support. The pop star later tweeted that the emotional show was one she will never forget. Her story is LIVING PROOF that your past does NOT define your future, and not a soul on this earth is too far gone that they can’t be saved. Your life is worth saving, you are not alone in your fight, and there IS redemption on the other side of addiction. Mental illness is not your identity, and the stigma has no place in 2018.